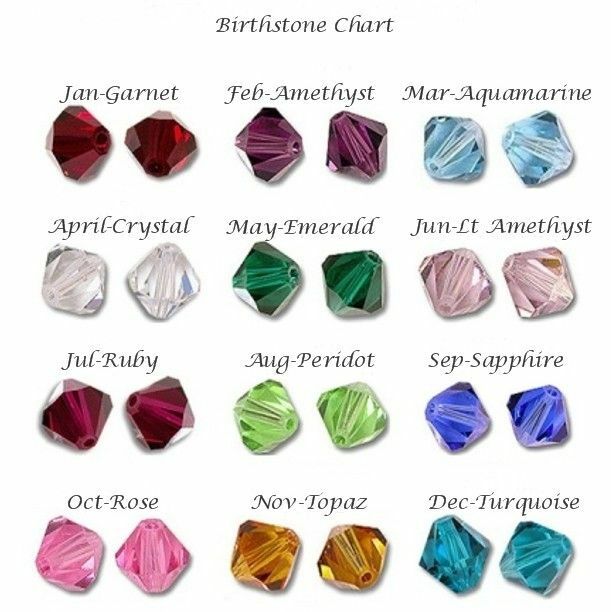 Birthstone Memorial Heart Charm with Any Engraving. This lovely heart charm can be personalised with any engraving of your choice. It makes a suitable memorial charm engraved with any name, date, meaningful words or short messages. The birthstone crystal is genuine Swarovski crystal. The heart can be engraved on one or both sides with all engraving included in the price. A high quality stainless steel heart charm with beautiful crystals surrounding the bail fitting. Suitable for Pandora bracelets and similar popular snake chain bracelets and necklaces. Part of our extensive range of personalised remembrance gifts and memorial charms with engraving. Comes packaged in the gift box with bow, as shown.